The upcoming major release for long–term servicing channel, building off of Windows Sever 2016. New security features, Windows Server 2019 will now include Windows Defender Advanced Threat Protection (ATP), which can help detect and prevent zero-day exploits and other attacks. 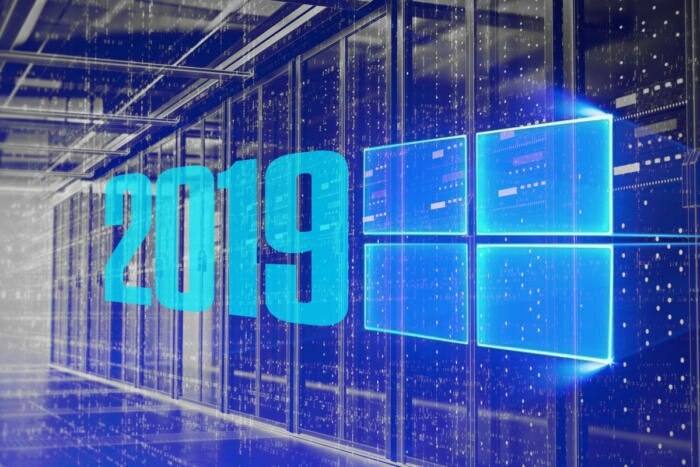 The release of Windows Server 2019 will be supported by System Center 2019, one of the premiere datacenter management systems on the market. Server 2019 will also include the ability to encrypt network segments, such as those between servers to provide an extra layer of security for the data transferred in and out of the server. Microsoft is doubling down on features for hybrid cloud deployments as most larger companies are operating hybrid computing environments for a variety of reasons, including compliance issues. Top priority for customers continues to be preventing harm. Windows Server 2019 includes Windows Defender Advanced Threat Protection (ATP) which can assess common vectors for security breaches, and automatically blocks and alerts about potential malicious attacks. Adding management capabilities using new Windows Sever 2019 product. Ease management in “hybrid” computing environments, such as when Windows Server 2019 is used on premises in conjunction with Microsoft’s cloud services. When Windows Server 2019 is released, along with Project Honolulu, this will make it significantly easier to integrate with services like Azure Backup, Azure File Sync, disaster recovery, and much more. Microsoft has been working with hardware vendors to improve the hyperconverged infrastructure support in Windows Server 2019 in terms of adding scale, performance and reliability so servers are always ready in the ever-expanding technological world.